Are you struggling to get people to attend your MLM meetings and presentations? It’s so frustrating when you invite a prospect to a presentation and they don’t show up! It happens to all of us. Even if you use attraction marketing and other techniques to quality MLM prospects, the next step of inviting your leads to an event is crucial to your business success. I can’t tell how many times I’ve invited someone to a meeting, online presentation or phone appointment and they don’t bother showing up! Not even a message saying they can’t make it! 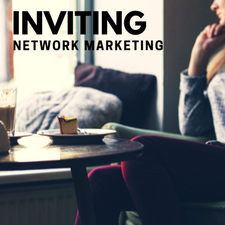 Inviting prospects in network marketing is a skill that anyone can learn. 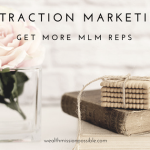 In this post, I have some strategies that will help you get more people to your MLM presentation. One of the biggest mistakes that people make is talking too much during the inviting phase. Don’t give it all away, that’s what the next appointment is for! Your eager prospect may also be impatient and ask you what it is. Don’t let that throw you off. You don’t want to give it all away before the presentation or event. Remember, you have an amazing opportunity that can’t be easily explained in detail in a brief discussion. Stand your ground and be in control. Let the person know that they will learn all the details at the meeting or in the video you’ll send to them. Keep your MLM prospect excited by letting them know that what you have has changed thousands of lives and can possibly change theirs too! Always remember your purpose for the invite phase is scheduling some focused time to go over the information. When you first start out in network marketing, you may be very emotional and excited about your business. As you talk to people, you’ll want them to say yes so bad, that is all you focus on! If you do that, you will reek of desperation. Instead, get good at talking to people and detach yourself from the outcome. Every person has the freedom to be interested or not. Your only job is to invite them to learn more. The more people you talk to, the better you will get at this skill. At first, your feelings may be hurt when people have no interest. Or worse, if you are on the phone and they hang up on you! Just know that not everyone wants what you have to offer. Move on. It’s better to talk to as many people as possible then fret over the few people that said no or weren’t so nice. When you eliminate emotional attachment you will be able to invite many more people. Did you know that most network marketers who get leads never call them? That’s right. Getting prospects on the phone is scary to a lot of people. Maybe they don’t know what to say. So the phone method becomes ineffective for many people. On the other hand, texting is an easier way to connect with people. You can have more control over what goes into the message and you can be a little more detached from it. That’s where Facebook Messenger comes in. You can easily send a Facebook message to anyone that you’ve already connected with on Facebook. Keep it short and to the point. And remember, some people will just ignore you altogether! Put those people on a list to connect with again at a later date. That’s when you can send a video link that helps educate them about your business. Remember, it’s not about convincing people to join your business. It’s about educating them to learn whether it’s a good fit for them. You can even start using automated Facebook messages to send to subscribers. By sending short, more personal messages, you can reach more people and develop a rapport with them. Over the years, I’ve had many mentors depending on where I was in my MLM business. If someone is successful, learning from them Is the best thing you can do. 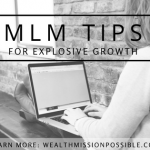 It can cut down your learning curve with all aspects of building your MLM business. From learning about attraction marketing to inviting prospects, a mentor will help you learn what to do. These days you can find a good mentor anywhere thanks to the Internet. One of the best decisions I made was to join My Lead System Pro. There are hundreds of education videos and webinars on different techniques to build your network marketing online. 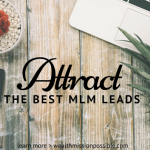 MLSP has been a wonderful resource for me to learn different methods to attract people online and invite them to what I have to offer. 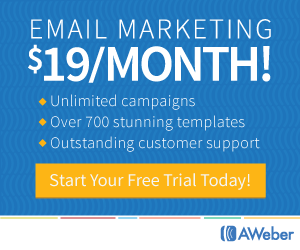 As a result I’ve built a successful business with thousands of customers and leads. Learning how to present to others through webinars, conversation, blog posts and videos has been a blessing. Learn more about how MLSP can benefit your business too! 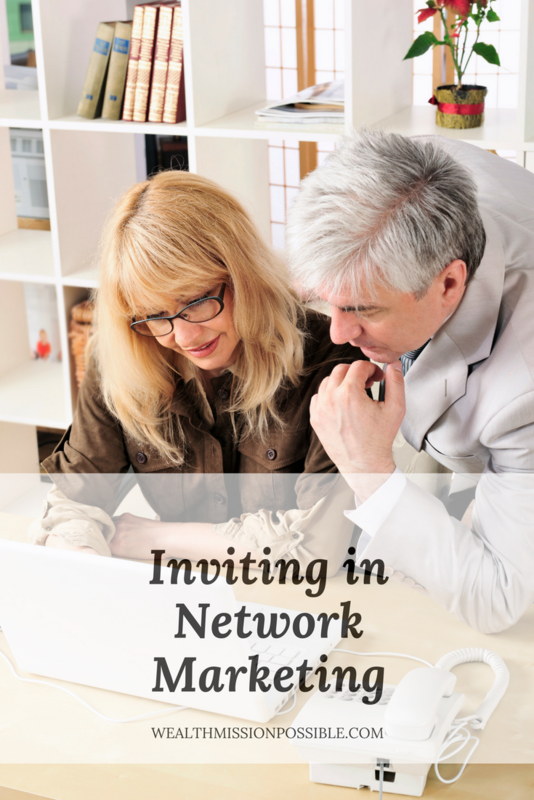 Mastering the network marketing invitation skill is a must to grow your business. 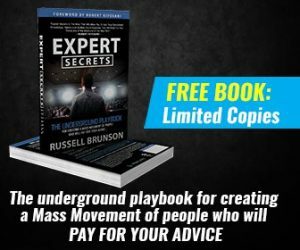 I gave you a few key tips on inviting that have worked for me. Being detached from the outcome was one of the most important skills I learned. Before that I was way too emotional and took it personally. That didn’t work at all! The next important step I took was to get an MLSP membership. Not only do I get a quality education on the skills I need to grow my business, but I am in a community of the most helpful awesome people ever! 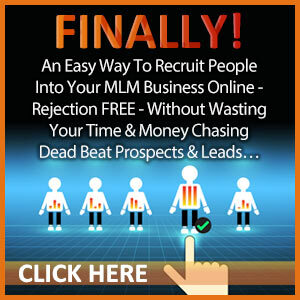 Learn a Simple Top-Earner Secret to Get More MLM Leads, Customers, & Reps.